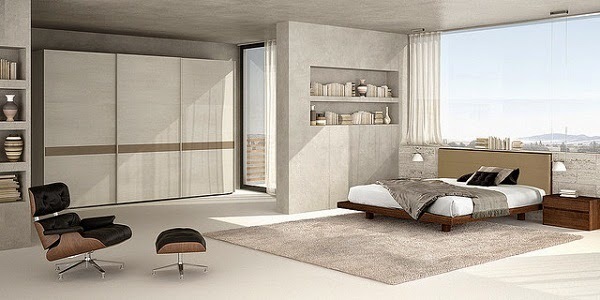 A bedroom looks best when it has less furniture and more space to walk around freely. Apart from the necessary things, there should not be anything in the bedroom. However, in a typical house, you will never find such an ideal bedroom. There will be closets, wardrobes and whatnot, making the bedroom as much like a store room as anything else. Wouldn't it be nice if you could actually find the secret of getting the ideal bedroom in your house? Well, the secret is a sliding wardrobe. So what exactly is a sliding wardrobe? These are wardrobes that have sliding doors to create more space in the bedroom. If you have seen a traditional wardrobe, you would have noticed the swinging closet doors that often created an obstruction and needed more space to make way for the whole door to be opened. But with innovation and new style, the sliding wardrobes have become very popular among families especially, because they can keep all their clothes in one place. Glass-type sliding wardrobes - These wardrobes blend well with any bedroom and if there is a theme for the bedroom, then there's nothing like it. If you go to an interior designer, this is probably the first thing that he or she will suggest you to buy. If you want to add a unique style to the doors, then choose from the smoked glass panels - they look gorgeous on these wardrobes. However, while choosing the glass do ensure that you choose Plexiglass and not some other glass. Plexiglass is known for its durability and would suit the wardrobe to perfection. Mirrored sliding wardrobes - These wardrobes are made of glass materials and have a reflective film on the back of the glass panel. 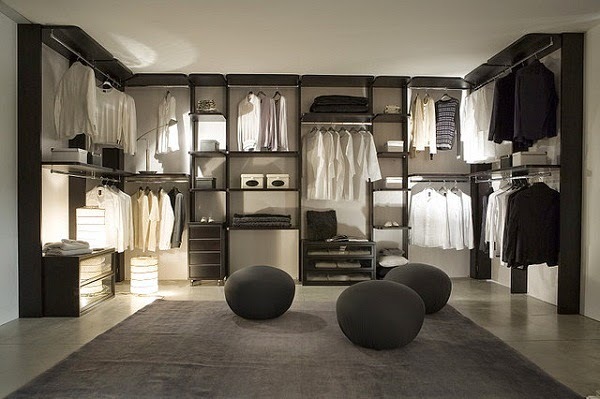 The whole concept of this wardrobe is very smart as the big mirrors are crafted to act like sliding doors. It makes the wardrobe look so much bigger due to its reflective nature and the craftsmen that designed this feature did nothing extraordinary, but simply replaced a few parts with glass and played with the reflection; as simple as that. Wooden sliding wardrobes - These are the most common type of sliding wardrobes that you will find in the market. These are simple, yet elegant and are made of dense wood such as teak, mahogany and maple. Unlike other sliding wardrobes, you will find a lot of designs in this one. The doors can have an additional touch of beauty with crafted wooden panels or louvered closet panels. But, it all depends on the manufacturer whether he can put these innovations in his work or not. Sliding wardrobes are available for online order as well since the reputed names like SKON Design have marked their presence online. Depending on the colour theme of your room you can browse the internet and order the best sliding wardrobe. Suppose you have a white theme for your bedroom, and you happen to live in Dublin. Simply, go online and search with white sliding wardrobe in Dublin and you will find the names of the companies who have the wardrobe with the specification you just gave. Searching on the internet helps you see the entire structure of the wardrobe very easily, and you also get to compare the price with other online stores providing the same thing. Sliding wardrobes have immense benefits, and it is the latest trend in the market. It would be wise to select this wardrobe if you are looking to buy a new one.